1. Explore the Grounds, it’s a Beautiful Place! You can hear the echoes of the jazz greats as you wander the grounds – plus, you’ll see some stars of today hanging out and enjoying the festival! 2. Check out the Jazz Education Stage! Feel like being amazed? The Jazz Education Stage is the place to be – the best of high school and college jazz musicians grace this location all weekend! Check it out! 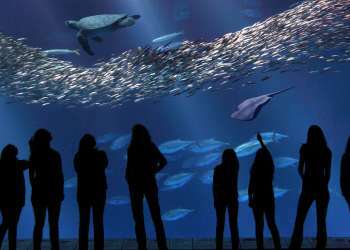 Our beautiful Monterey Bay area can be cold and windy, hot and still – all in the same day! So make sure you layer up so you can be comfortable! 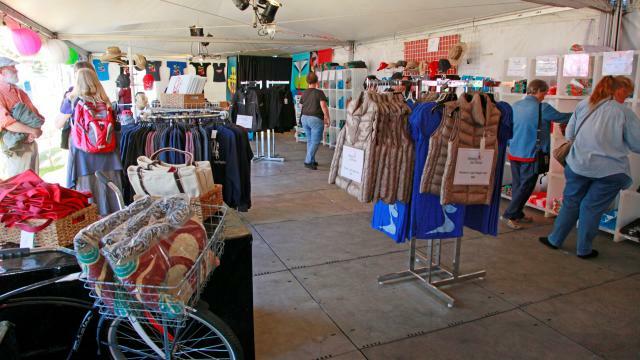 Check your KSBW weather app – if you are missing something, the Merchandise Tent is a great place to find great stuff to keep you warm. Check out the Merch Tent, in the middle of the Midway, early! We sell out of our unique items fast, you don’t want to miss out! 6. Quick and Easy Parking? 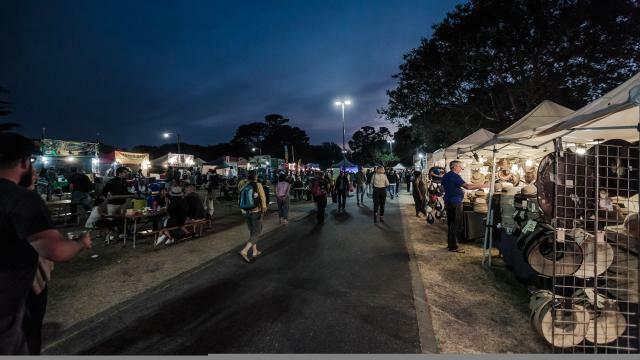 Park at Monterey Peninsula College ($15/day) and take the free shuttle to the Festival Grounds. 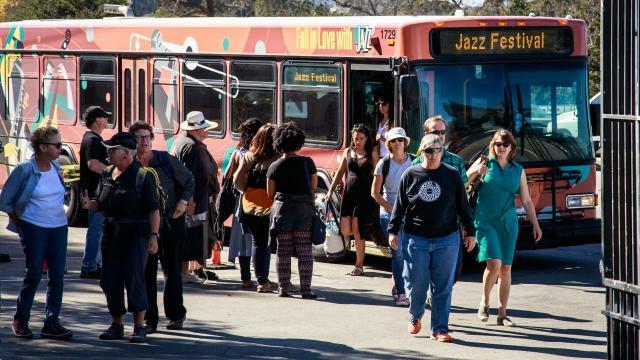 Shuttles leave every 10 minutes – parking can be premium real estate around the fairgrounds site – so don’t stress! 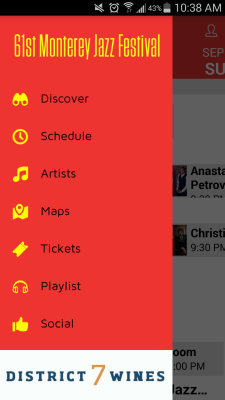 The Festival isn’t just known for its music! The vendor booths provide a variety of international foods and souvenirs that are truly spectacular! So let your taste buds wander! 8. Our Grounds Venues are Not All Outside! 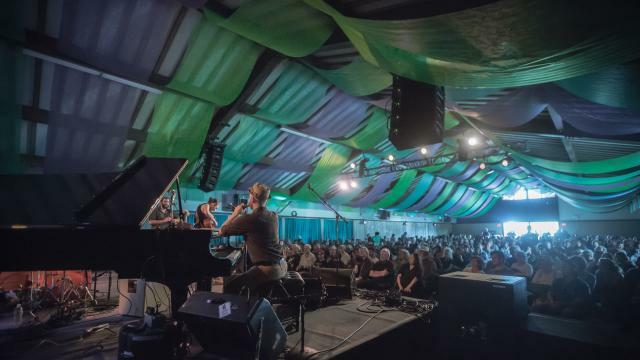 Of the seven Grounds stages – three of those are indoors! Check them all out! Some venues can fill up quickly, so get there early! Every venue has seating, but if you brought a blanket – those work too! 9. No Arena Seats – No Problem! Check out the Jazz Theater for live simulcast of the Arena shows! 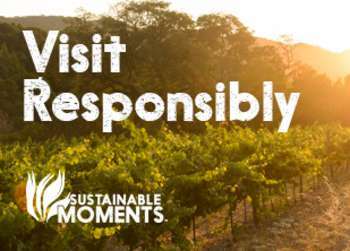 Want some cultural experiences? The Jazz Theater offers films and our Pacific Jazz Café hosts conversations and an art exhibit – The Color of Jazz, with the photographs of Pete Turner. We are family!! Check out the “What’s Your Number” sticker people will be wearing! Some have been coming for 50+ years, some for two! 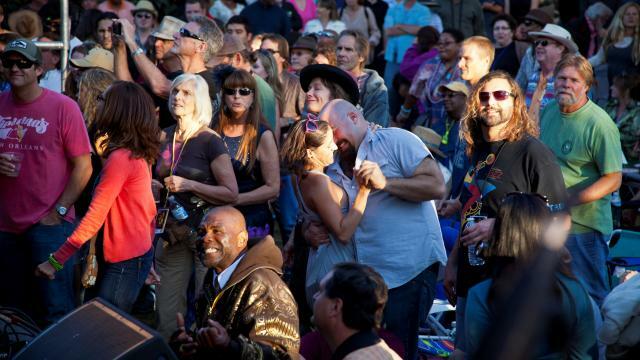 Everyone has a Monterey Jazz Festival story – share yours and ask others! You will love what you hear! 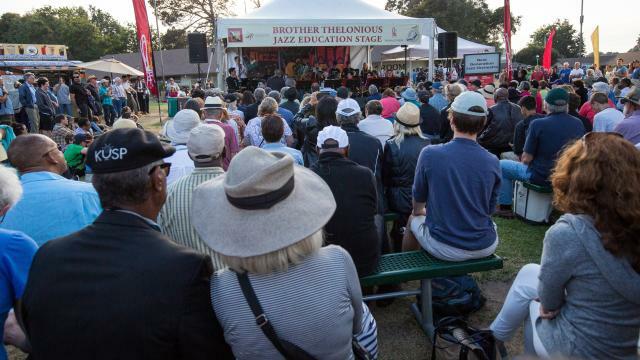 Monterey Jazz means many things to many people, and you can discover what it means to you for years to come! 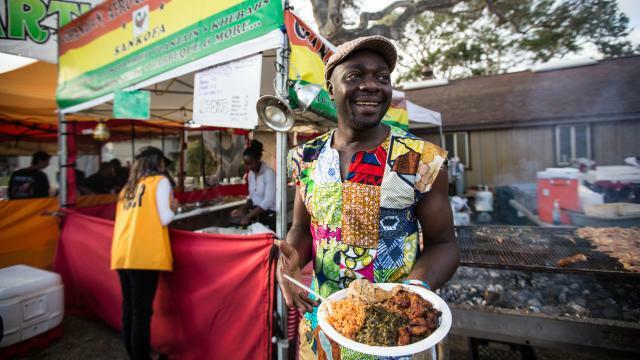 Timothy Orr has been the Marketing Associate for Monterey Jazz Festival since 2006. In addition to acting as the Media Relations Manager and press contact for the Festival, Timothy can be frequently found on Bay Area stages, performing in a dozen bands on drums.